Info: De arbol chillies are a staple in Mexico due to their powerful acidic heat and natural grassy flavour with a slight nuttiness. They are rarely used fresh as their flavour is enhanced through the drying process. 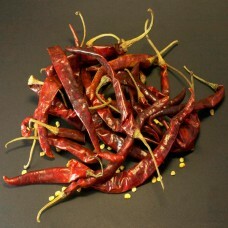 It is related to cayenne with similar heat but definitely superior in flavour. 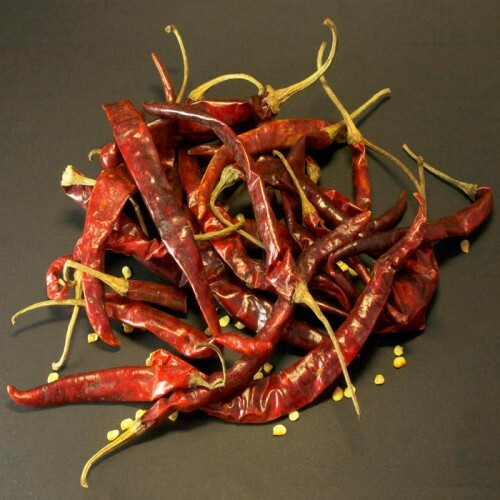 It's a preferred chilli in US chilli cook-offs and is often dry roasted first to enhance the flavour further. Try it in any salsa, stew - or chilli con carne of course!